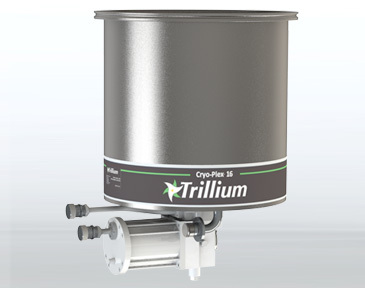 Closed cycle helium cryogenic systems serve a number of purposes within modern industry, but the primary applications are in temperature control and vacuum. Cryogenic coldheads are used in a number of cooling applications involving electronics and superconducting magnets. With the addition of a vacuum vessel and condensing arrays, a cold head becomes a cryogenic vacuum pump or a cryogenic water vapor pump, commonly known as cryopumps. Cryopumps enable such industries as semiconductor manufacturing, optical coating and environmental test as they can generate environments achieving very low pressures. 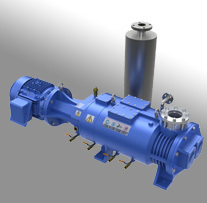 Whether a cold head or cryopump system, each requires a helium compressor, helium lines, electrical drive cables and a number of accessories in order to function. 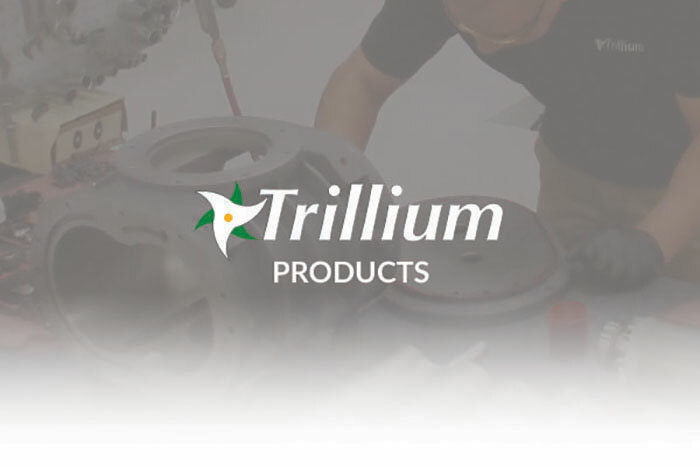 Trillium is uniquely positioned to provide a wide range of products and services in this regard, including new and refurbished cryo pumps, cold heads, water vapor pumps, helium compressors and other system components. We also offer expert service and advanced exchange from our Austin repair facility, or if you prefer to perform your own maintenance, we offer a full range of repair kits and spare parts.